I couldn’t resist. Since my initial story is more of a discussion than a story, I thought I’d take the liberty of posting a second piece. 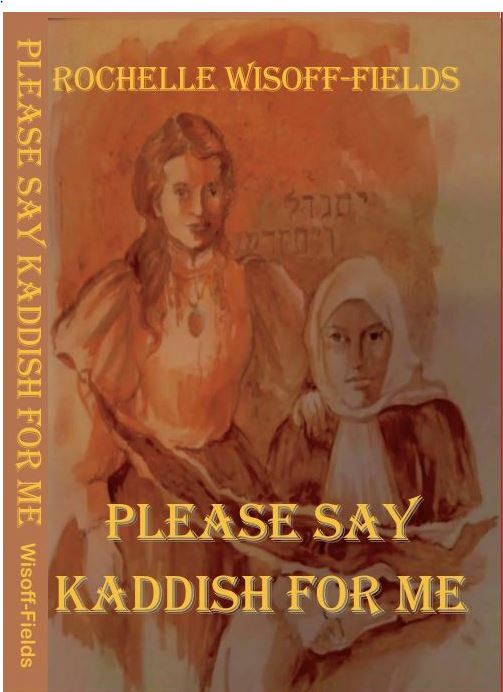 And since it’s Hanukkah, the Jewish festival of lights I’ve edited a snippet from PLEASE SAY KADDISH FOR ME, my debut novel. 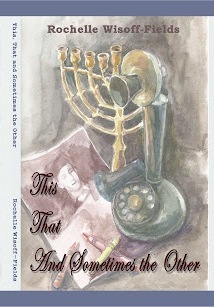 In the scene, the Abromovich children tell the story of Hanukkah (sort of ) for their gentile guest. As Zelig’s younger sisters, Ruth and Rukhel, set the table, they fluttered around it chirping like excited pigeons. Ulrich could hardly tell where one left off and the other began. Even their voices were identical. Click to hear Mayim Bialik shed light on the holiday. This is a dreidle I’ve had in my possession since I was four years old. Cheap plastic, but precious to me. The game of dreidle is one of the staples of Hanukkah. Each letter dictates whether or not the player takes a penny from the pot,tosses one in or takes them all. 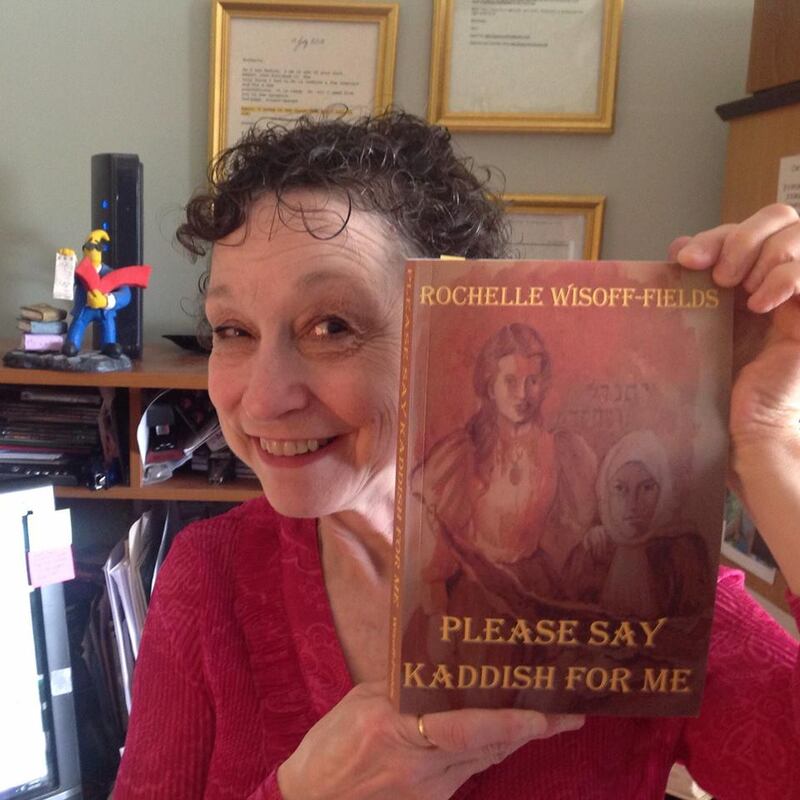 This is one of my favorite scenes from Please Say Kaddish for me. It just seemed to fit today. 😉 Thank you. It was a very good fit. I’m glad you changed your mind about putting up a post 🙂 Happy Hanukkah. Happy Hanukkah! Love the macaroons! When I read that in the book I started to cackle and woke hubby. It’s just too precious! Going to make me some latke’s tomorrow! Hubby presented me with a Hanukkah gift last night, early. We usually do that last night. Hope you have a grand feast of it! Shalom, Dear Rochelle, Shalom! You made me smile imagining your cackling waking your hubby. 😀 A good holiday to you. Chanukah Samayach! That made me laugh, what a beautiful scene! Thank you, Loré! 😀 Happy to make you laugh. If there was a festival celebrating the Macaroon’s I would be delighted. Feeling a bit peckish now! Happy Hanukkah Rochelle. I do enjoy a crunchy sweet Macaroon. 😉 Thank you. Hehe you didn’t resist for long! Live and learn: I haven’t read enough about Hanukkah to know it celebrates the Maccabees’ victories. It’s been years since we read that bit of history — must reread it now. I have seen identical twins that finish each other’s sentences.Two girls sharing one heart and one soul. 😉 Thank you. A great little story within a story. However, now I taste macaroons. Or is that macaroni? Anyway, a good lesson with a little humor. Life without humor is a dull life. Carry on m’luv. P. S., great art as well as writing. It’s all your fault. 😉 I really didn’t have any intention of posting a second piece until I read your comment. Thank you. I already love the characters in your short excerpt. I often wonder as to how good writers manage to say so much in 100 words. I hope I can read the book soon. I really love your paintings too. Beautiful! It must take so much to develop one character, let alone the many characters with distinctive traits, in a book. Awe-inspiring, indeed! A happy Hanukkah to you and all at your home, Rochelle. I’m always happy when someone declares a desire to read my books. 😉 I do love these characters who, to me, are very real people. There’s something tangible about character development. 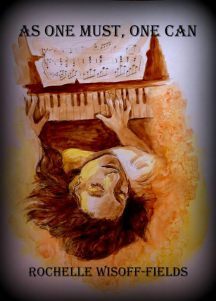 At least for me, once a character was born, he or she seemed to write him or herself. I used to think that authors who said that were crazy until I experienced the same thing. 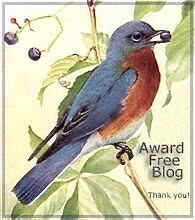 Thank you so much for commenting on both my blogs today. Oh those things between siblings. My brother and I still carry on our childhood squabbles even though we’re both well past it. 😀 Thank you. This is great. Kids always get the words wrong. And thanks for the reminder about macaroons. There’s a French bakery a couple blocks from where I’m staying (but they call it macaron). Actually macarons aren’t the same as macaroons. Marcarons are an upscale cookie. They were just coming into vogue as I was going out of style at the bakery. 😉 Glad you liked my story and took the time out to say so. I love when kids mistake their words- their remembery is so full of stuff! Loved this scene… okay, okay. Loved them all! I loved the twins. Writing them was so enjoyable. 😀 Glad you enjoyed them, too. Thank you. You paint a happy, warm picture of a family preparing excitedly to celebrate Hanukkah. I’m glad you decided to write a story after all! Writing a second story that is actually a story seemed the right thing to do. 😉 Thank you. Ha ha – great last line! They got it so close, except for the Macaroons, how funny! Kids are like that, though, misinterpreting words the way they make sense in kid-language. Of course the kids in my story are actually speaking Yiddish so I’m not sure how that would sound in reality. 😉 I still remember some of the great ways my kids ‘played’ with language. One of my favorites was “Hamurmer” for “Hamburger.” Thank you. When you’re writing in a language different from what your characters are speaking, I think you have to take poetic license like that. I have the same thing with my fictional world; they’re speaking a number of foreign (made up) languages, not English, obviously, but sometimes I’ll have a joke or trick about how words rhyme, or how two words sound alike. Of course, in some other language those two words might be completely unrelated, but… suspend thy disbelief, my dear reader! Loved it! How could I not love humor put into something so serious? Mine should be up soon. I find that humor lightens heaviness. 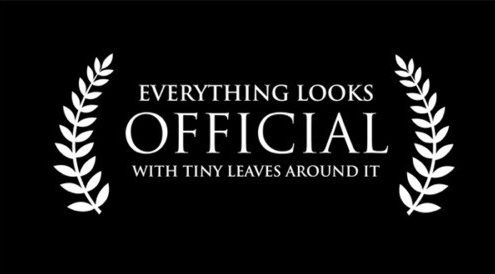 My family has almost been testimony to this. Even at funerals. 😉 Perhaps we’re strange that way. Thank you. 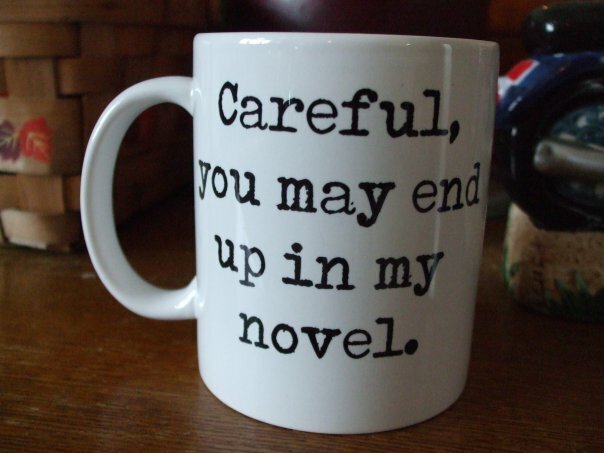 Naturally, I hope you will read my books. 😉 I actually learned much more about my own culture than I actually knew. Thank you. I’m glad you ‘spun’ out a second story. It was worth the wait. I take it you do spin that dreidle? I’m pleased you enjoyed this scene. It”s always fun to revisit my people from my novels. 😉 Thank you. What a delightful scene you’ve set before us. Now I need a macaroon! Thank you for such a sweet comment. Always happy to impart ‘knowledge’…rather, trivia. 😉 Thank you. Brothers can be real little know-alls, can’t they? My brother still is a know it all. 😉 Thank you. I just might have boosted macaroon sales around the world. 😉 Thank you. My niece once called Shetland Ponies Sh*tland ponies. Kids can be so innocent with there words. Well done. I won’t repeat what my friend’s young son used to call a truck. 😉 Gotta love it. Thank you. Love your characters and seeing your own dreidle. I had a good time revisiting this scene. 😀 Thank you. A lovely little bit of history weaved into an everyday slice of life. Both the artwork and the story are par excellence. 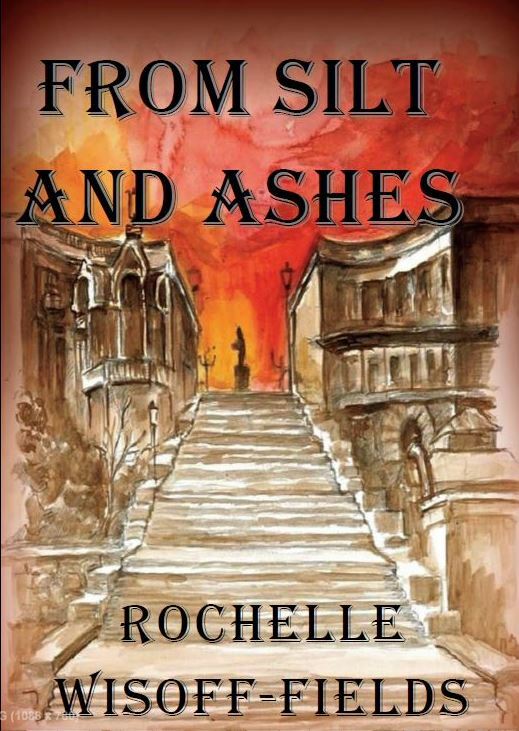 Always a pleasure to read you, dear Rochelle. This is a favorite scene of mine in my first novel. I’m glad you enjoyed it. Thank you for the pleasure of your sweet comment. Dear Rochelle, I like the “macaroons” comment – that was cute. Your story was too. You make me laugh! Kids do have a way of twisting words, don’t they? Thank you. I love it when someone mis-uses or mis-reads a word. My son once read Meridian as Merry Diane! Kids are so much fun with language, aren’t they? Thank you. How lovely to be re-aquainted with Please Say Kaddish For Me – an old friend I never want to say goodbye to. This was my favourite simile in your flash. …they fluttered around it chirping like excited pigeons. P.S. I hope I am not too late to wish you happy Hanukkah! I loved the twins…all these children really. Thank you for your kind words. And today is the fifth day of Hanukkah…sixth candle is lit tonight. The Jewish day begins at sundown. So, you’re most definitely not too late to wish me a happy Hanukkah. 😀 Thank you. As I’ve said before, I think I might have bolstered international macaroon sales this week. Thank you. Lovely and amusing little tale Rochelle. Always happy to give smiles, Dawn. 😀 Thank you for returning one. And of course, happy Hanukkah! “The Macaroons” works well for me 🙂 Reminds me of the time in school when a fellow student was reading out a story which involved a reference to the ‘The Kaaba’. Must have been close to lunch (and he loved his food) he read it out as ‘kebab’. He was reminded of this slip long after it had happened and ultimately it passed into schoolboy’s lore. Kebab always sounds good to me. 😉 Those are the kinds of slips that tend to follow us for life. Thank you. Hehehe ahh children, gotta love them, and their quirkiness. Fascinating story here of your own. Thank you for sharing it with me. Glad you liked my little snippet. 😀 Many thanks for commenting. Love the girls’ chattering voices. And macaroons-maccabees. It’s an easy mistake to make. I’m so glad you enjoyed. When my boys were little I kept lists of their mispronunciations. Too cute. 😀 Thank you.